How Can Groups Help You Cope with Midlife and Plan for the Future? 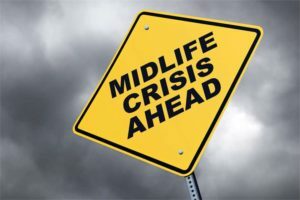 Researchers are saying that it appears that a midlife crisis is a myth. Try telling that to someone who has just realized that old age is creeping up faster than he or she thought. 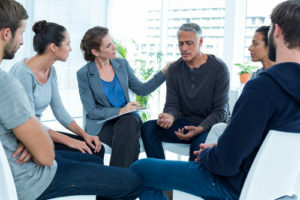 Someone who suddenly becomes aware of their mortality and are feeling trapped in their job, or even their life, would argue the point as for them it will feel like they are suffering a crisis in midlife. Every day people in their 40’s and 50’s have to deal with a wide range of issues. There could be aging parents to look after, teenage children to deal with, health concerns and worry over if they have done enough to have a secure retirement. One of the problems with any type of stress is that the sufferer can feel very much alone. They tend to think they are the only one feeling this way, and that can make them feel even worse. In truth, most middle-aged people have the same sorts of problems to deal with. From the outside they may be putting on a front of sweetness and light, but on the inside, they are in turmoil. 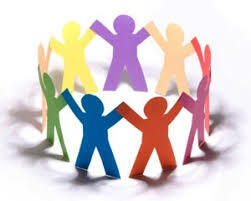 Just like with most other situations in life, there are groups of people that gather to support each other. Chatting to others that feel the same way can be such a relief and may help to find solutions to some of the problems. A typical example would be meeting people who understand how to plan and invest for retirement, and that can be one worry out of the way. Family groups can offer a great deal of support to anyone experiencing stress. Some of the older family members will have already been through this experience and will understand exactly how the sufferer is feeling. For instance, one of the biggest changes for women in midlife is the menopause, and their mothers and grandmothers will have been through the same. Their symptoms might have been slightly different, but they will be able to impart first-hand knowledge of how to deal with it. Some people in midlife need more than a friendly chat and a bit of understanding to help them. This is where groups run by professionals can help. 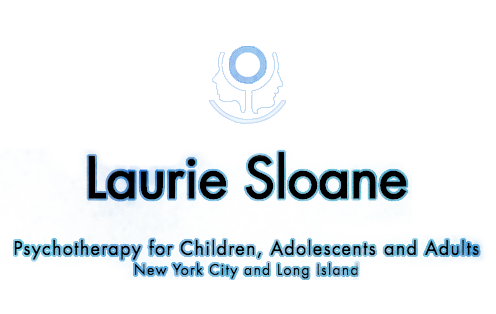 These are run by qualified psychotherapists who will be able to guide the group through the best ways of helping each other. Initially, some people would rather chat to someone on their own. If this is how you feel, contact us today to schedule an appointment with the best psychotherapist in NYC.